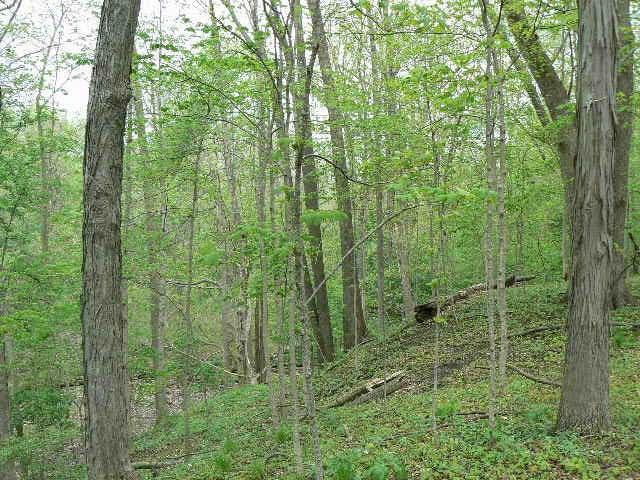 6 +/- acre estate building tract in one of the most desirable Cedar Creek Township locations. Beautiful mature woods and rolling terrain. Access to sanitary sewer may be possible depending upon house location. Close to Parkview, good interstate access, award-winning Leo schools. Listing courtesy of Rob Harris of Re/Max Results.